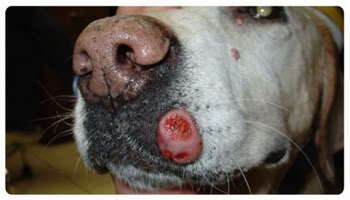 Healthy-K9.com - What Symptoms of Dog Skin Cancer Should You Watch Out For? 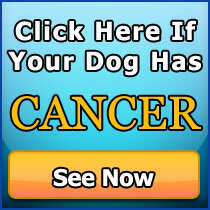 Home/Canine Dog Cancer/Canine Dog Skin Cancer/What Symptoms of Dog Skin Cancer Should You Watch Out For? One of the easiest ways to spot skin cancer is looking to see if tumors or bumps have appeared on it. They can pretty much appear anywhere on your pet’s body, but they are more likely to grow on the limbs, trunk and genital areas. Tumors are likely to grow on the skin or underneath, in what is called the subcutaneous tissue. Tumors can grow alone or in clusters. They can appear smooth, bumpy, or red and inflamed. All of these can serve as clues to judging for yourself if it is time for a check up with the vet. Look for these signs and you may detect skin cancer early: blood in the stool, duodenal ulcerations, vomiting, and abnormal blood clotting. 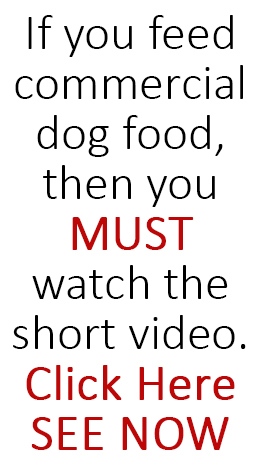 These symptoms could point to skin cancer… and that your dog is suffering in silence. Where a tumor is found as well as the speed with which it grows or spreads are also important factors in appraising the severity of skin cancer. Some tumors on the dog’s body indicate benignity, but there are areas on the body that may more or less indicate a higher percentage of malignancy. 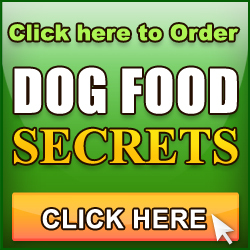 These areas are the nail bed, the oral cavity, muzzle, and genital areas. Look out for these tell-tale signs of skin cancer on your pet–and you may make a huge difference yet in helping your dog cope with skin cancer.